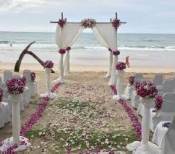 Welcome to our easy to use Phuket SiteSearch ! By using this tool, you can easily search for any page on our site. Or maybe you just can't remember which pages throughout our site feature certain activities or travel tips? SiteSearch easily solves this problem. Below is an example of how to use this tool, which will help you find exactly what you are looking for. 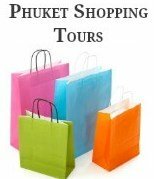 For example, if you're searching for all pages that mention the word "shopping" on "phuket-travel-secrets.com" enter the word "shopping" (no quotes) into the search box and click Search.